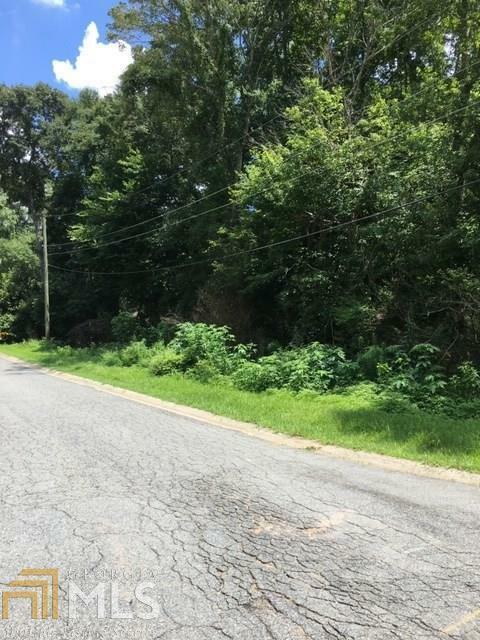 Large lot with all utilities available in sought after Smyrna area, located in a quiet established neighborhood, close to restaurants, shopping and entertainment, less than 6 miles, (15 minutes) to SunTrust Park and the Battery. Build your new home here and enjoy our beautiful historic City. Come out to play in one of many city parks like Arboretum Pond, Taylor Brawner Park, or Tolleson Park. 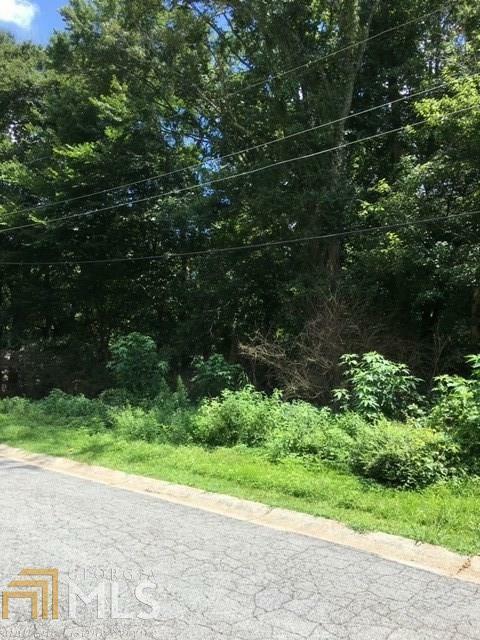 Minutes from Smyrna Market Village and great restaurants!